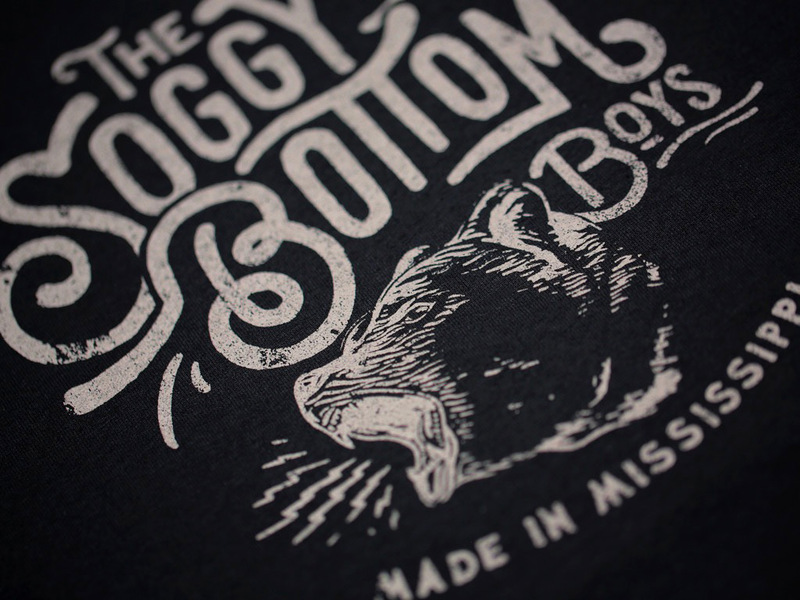 A single colour design, hand screen printed on a fitted 100% cotton black t-shirt. Inspired by the fictional band featured in the Coen Brother's 2000 crime comedy film, O Brother, Where Art Thou? starring George Clooney, John Turturro, and Tim Blake Nelson.